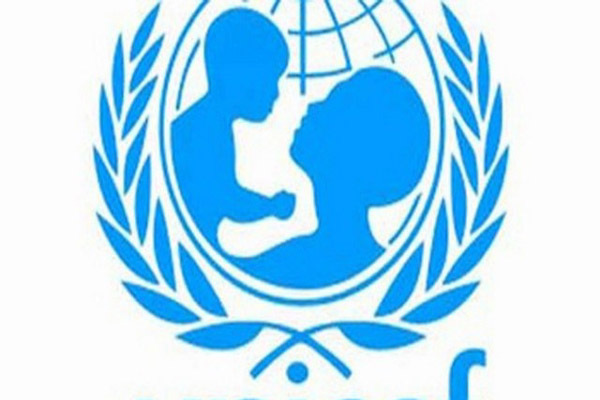 UNITED NATIONS, June 3 (APP):Nearly 3.7 million Afghan children are missing out on school, due to on-going conflict, grinding poverty, and discrimination against girls, according to a new report from the United Nations Children’s Fund, UNICEF, a specialized UN agency. That represents almost half of all children aged between seven and 17, and it marks the first time that the out-of-school rate has increased, since 2002, UNICEF said. The figures are part of the Global Initiative on Out-of-School Children report, released on Saturday, which indicates that persistent discrimination against girls is a major factor driving down school attendance. Girls account for 60 per cent of those being denied an education, putting them at a particular disadvantage, and compounding gender-based discrimination, according to the report. In the worse-affected provinces, including Kandahar, Helmand, Wardak, Paktika, Zabul and Uruzgan, up to 85 per cent of girls are not going to school. “Business as usual is not an option for Afghanistan if we are to fulfill the right to education for every child,” UNICEF Afghanistan Representative, Adele Khodr, said. “When children are not in school, they are at an increased danger of abuse, exploitation and recruitment,” she added. “We commend the Government of Afghanistan for prioritizing and declaring the year 2018 as the year of education,” Khodr said. “Now is the time for a renewed commitment, to provide girls and boys with the relevant learning opportunities they need to progress in life and to play a positive role in society,” she added.